Wheel offset (Inside + Outside): 5+2. 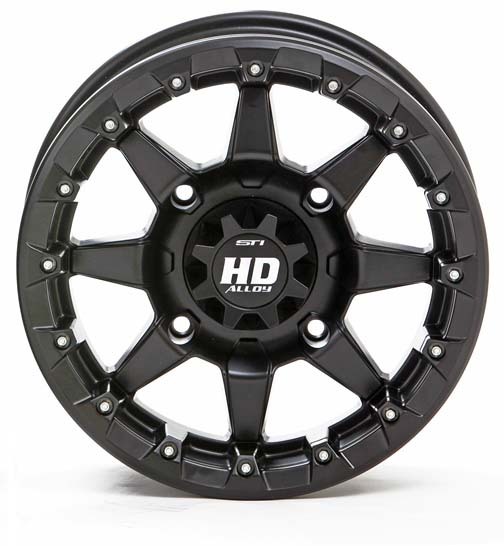 Wheel color: Black or black & Machined. Note: 2015 – 2016 Polaris RZR 900 XP, 2015 – 2016 RZR 900 Trail, 2014 – 2016 Polaris RZR 1000 XP, and 2016 Polaris General 1000 EPS require the use of splined tapered lug nuts (sold separately). 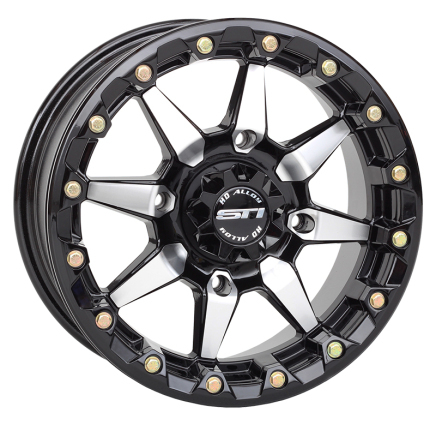 The new STI HD5 Beadlock wheels are designed to deliver the ultimate combination of strength and style. In black or black & machined finishes. 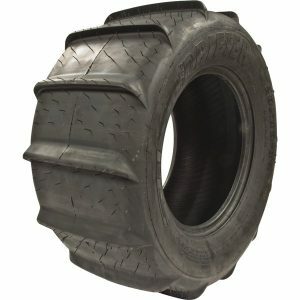 The wheels feature a reinforced inner bead lip for durability, and the beadlock hardware is beefed up for increased tire-clamping pressure.